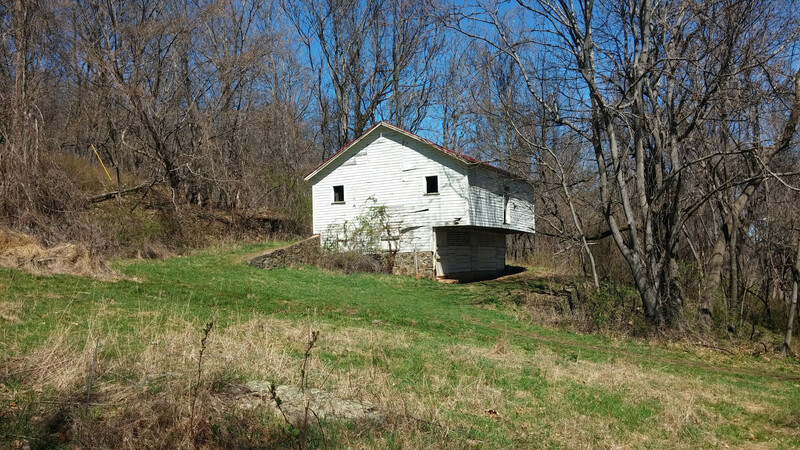 It was another glorious weekend, so another opportunity to get out and do something outdoors. 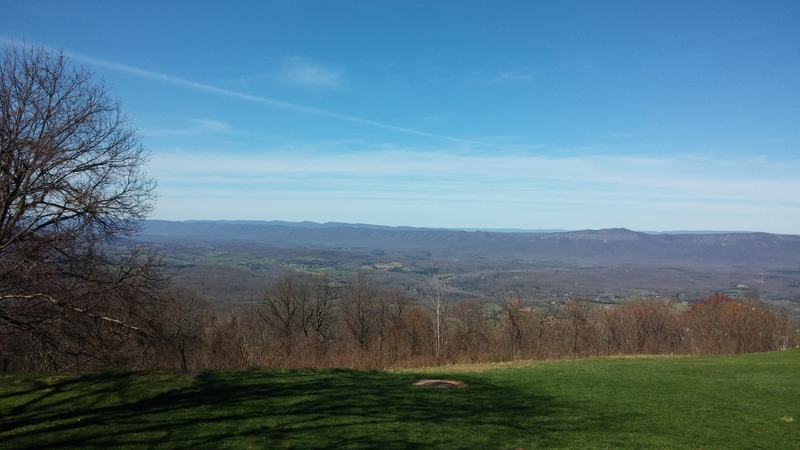 I have new hiking shoes courtesy of Santa, so today seemed seemed like a good today to give them a test run with a relatively easy 5.3 mile hike starting and ending at the Dickey Ridge Visitors Center at the northern end of Shenandoah National Park. The view from the Visitors Center is pretty sweet. 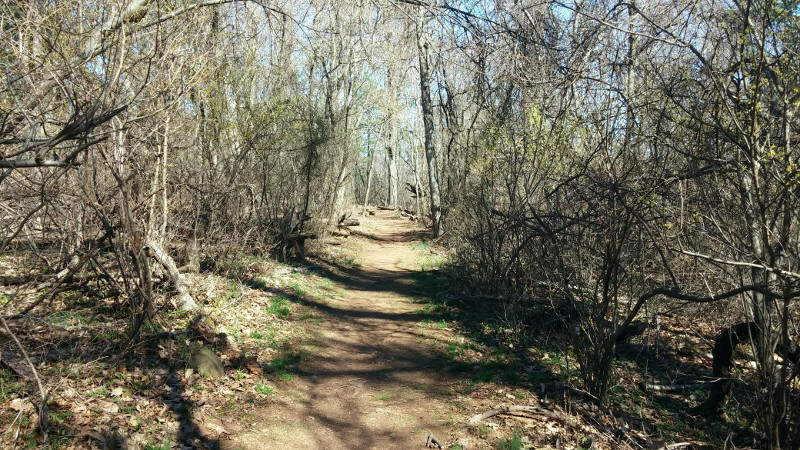 The trail is well groomed and wide, and the hike is not particularly difficult. 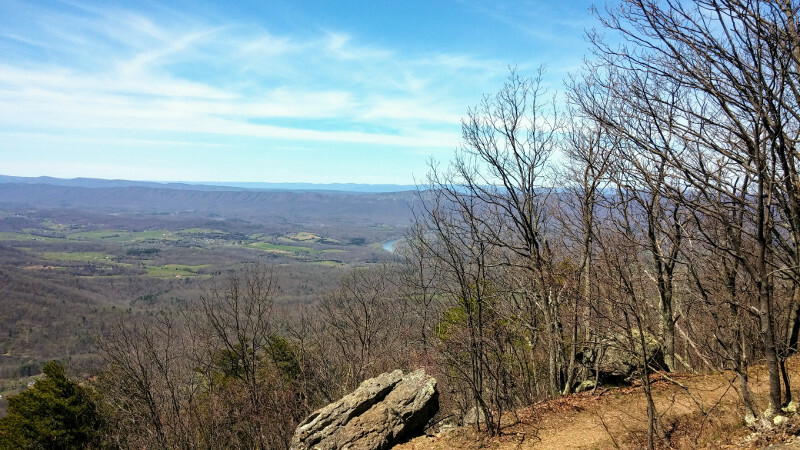 It would be a good beginner hike for a reasonably fit adult. 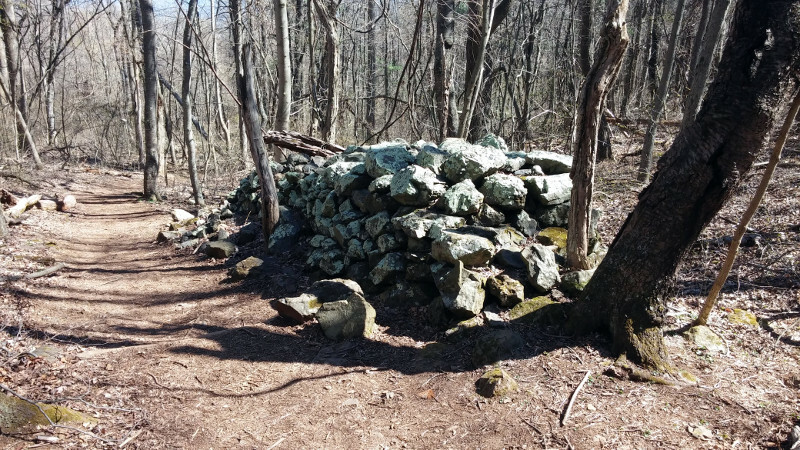 I found several piles like this in the area of the old Fox Family Homestead. remnants of old fences, maybe? 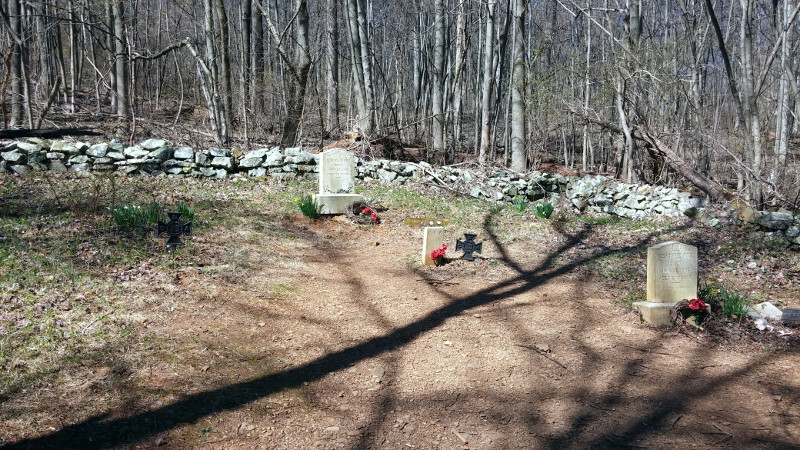 Shortly after the rocks I found the Fox Family Cemetery. It appeared as though the most recent burial was 1916. The Snead farm. About 450 families were forcibly relocated when the park was built. 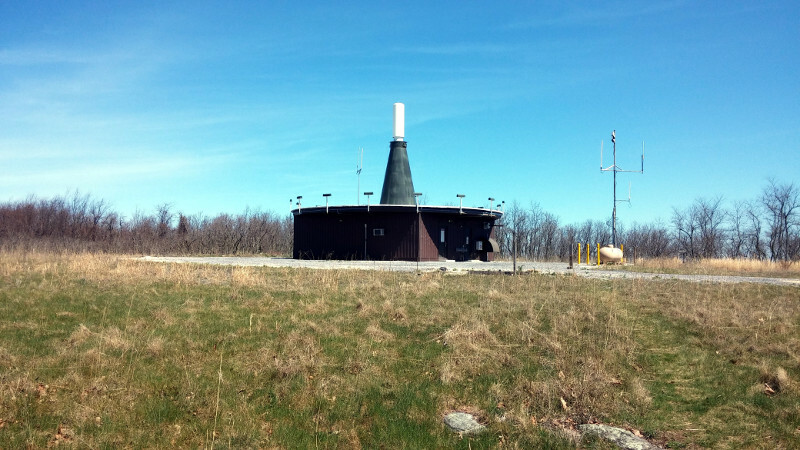 A short side trail to the summit of Dickey's Hill brings you to the FAA VOB radar facility. 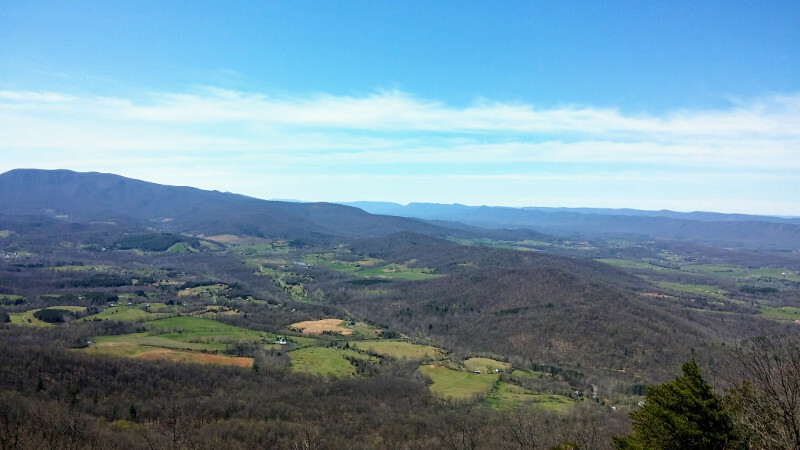 About 3.7 miles into the hike you hit this view. It was worth the walk, and a great place to take a break for lunch. The new shoes are great, and I'm looking forward to getting a lot of use from them this year.